Buy paper printing, fax paper, photocopy paper in Sang Ha to receive many incentives! 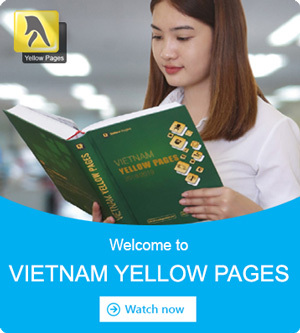 ✧ 3-day return, 12-month warranty, free ship in Ho Chi Minh city. - The distribution of Bai Bang Paper. - Supplier genuine wholesale/ retail of Double A Copier Paper, Idea, Paper One, Excel,..
- Getting cut rolled papers size A4 - A0 as required. Commitment: Quality - Good price - Delivery on time. 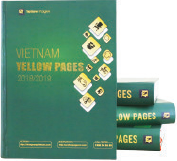 Dong Thinh Phat is one of office paper suppliers based in Ho Chi Minh, Vietnam. We have been supplying various paper, like printing paper, photocopy paper of many famous brands.